May 2nd – May Day Bank Holiday Tournament takes place at the club at 10am. €4 entry fee includes coffee, scone and prizes. May 5th (Thursday) – New Members Introduction Night takes place at 7pm. Come ready to play a few games of tennis! May 7th – The Club Championship draw will be published and will be available to view in the club house and on the website. May 21st (Saturday) – Old Style Tennis Day takes place at 2pm. 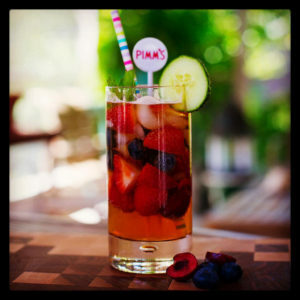 Enjoy some Strawberries and Pimms after the tennis. Prizes for the best outfits! Add your name to the list in club house. May 27th (Friday) – Over 21 Tennis & BBQ Night. Starts 7pm. Entry fee €5 which includes a burger and prizes. Beer and wine will be available. May 6th – Opening Day for juniors. A fun tournament will take place every Friday at 3pm. The tournament is suitable for juniors aged 12 years and under. Entry fee is €1. Junior mini courts are now set up beside the main courts.